As Shadows Fall, a photo by James Neeley on Flickr. 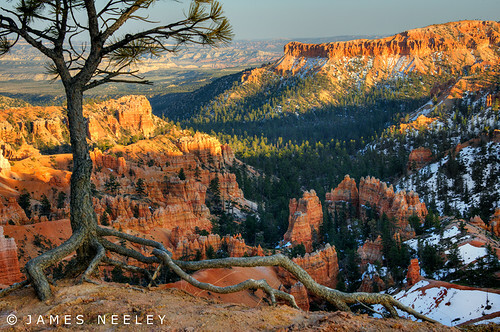 On my way to Las Vegas for a workshop I decided to make a quick stop at Bryce Canyon. I got there just in time to watch the shadows spread across the canyon as viewed from near Sunset Point.